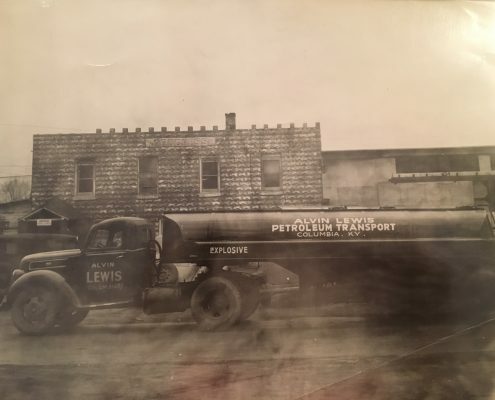 Lewis Transport is a family-owned business serving the tanker transport needs of the Ohio Valley and beyond with our expert truck loader and fleet driving teams since 1938. Alvin Lewis started Lewis Transport as a truck loader with one truck located in the back of a candy factory. Thanks to his passion, honesty, and tendency to work hard, the company has grown. Headquartered in Columbia, Kentucky, Lewis Transport Inc. now has a fleet of over 120 tankers providing services in 25 states. 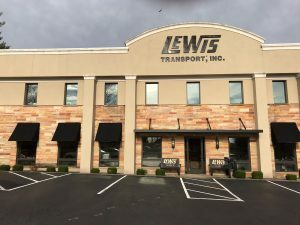 With a dedicated team of highly trained drivers and support staff, and three regional dispatch offices, Lewis Transport is here for you and ready to fulfill all of your distribution needs. Contact us today for more information! Lewis Transport is passionate about petroleum transport and getting what you need from Point A to Point B. This is what we do, and we’re good at it – we’ve grown from one truck to more than 120. Today, we have the capacity to meet your petroleum transport needs, big or small throughout the Ohio Valley and beyond. We haven’t forgotten that exceptional service to each and every client is how we got here, though. We’ve got deep roots in Kentucky and are proud of our new headquarters in Columbia, Kentucky, in Adair County. If you’re nearby, drop in and meet the team! You will find folks who have worked for Lewis for a long time and are committed to providing you with the service you need to compete, at the cost you need to compete. And if it’s easier for you to give us a call, we’d love to talk with you to learn more about how we can help you get the job done. Our team and drivers aren’t just staff, they’re part of the family. Our customers aren’t just our customers, they are our partners and our neighbors. At Lewis Transport, safety is the top priority and our drivers play the most critical role. 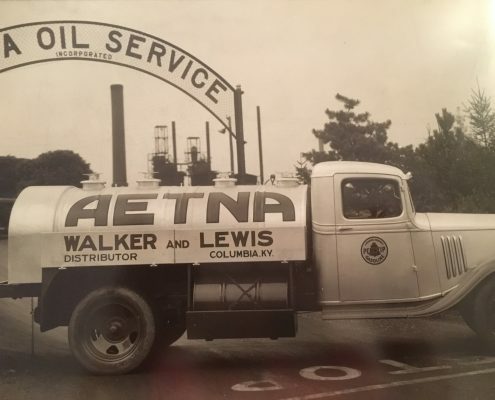 We've been a leader in tanker transport in the Ohio Valley and beyond for over 60 years. We offer our employees full schedules, manageable routes, and guaranteed family time. Copyright © 2019 lewistransportinc.com. All rights reserved.